Use HamSphere Credits to get your plugins and skins quickly without having to use PayPal each time. Fast and convenient. 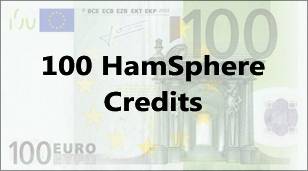 When you purchase these credits they will be credited your HamSphere account immediately after purchase.